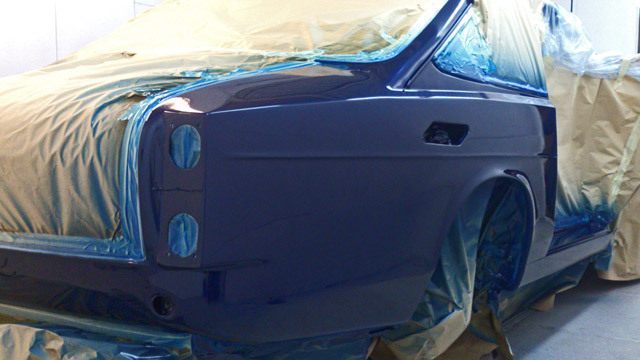 Autobody Repair are based in Shaftesbury Dorset and are Classic Car & Bike paintwork and restoration specialists who can cater for most restorations . We price by the hour so work can be done economically as with most tasks things always alter when work starts many jobs become simpler some more complex when older filler and ‘bodges’ are removed. 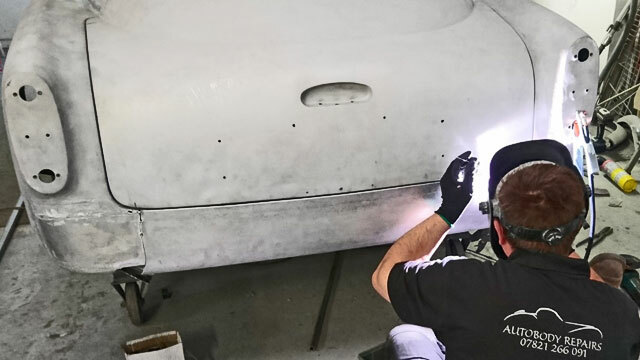 We can tackle jobs from restoring to remaking absent body parts and have now a lot of practice on aluminium bodies such as Bristol + other coachbuilt cars. Many marques have specific ‘problems’ when restored from Bristol Cars built as ‘one offs’ with each panel being tailored to that particular car to the more modern where replacement panels were welded in place and need replacement. 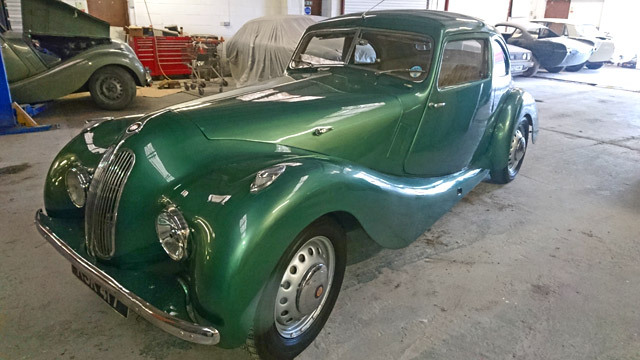 We have met most and have considerable experience from 60’s kit cars in fibreglass to prewar lead filled seams on panels and can offer a professional service whether a complete restoration is needed to a prang repaired. 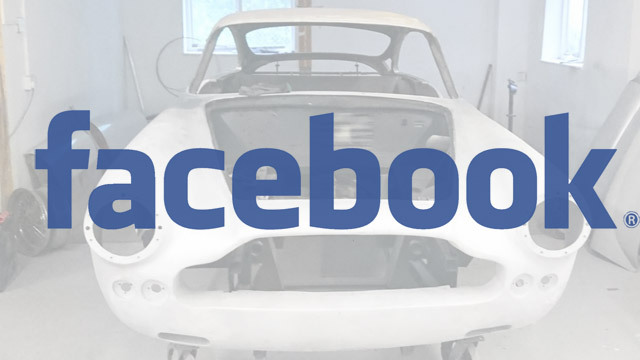 We now have considerable expertise on aluminium / coachbuilt bodies. We can offer complete back to body re spray or simple repairs as needed whether on steel, aliuminium or fibreglass car bodies. 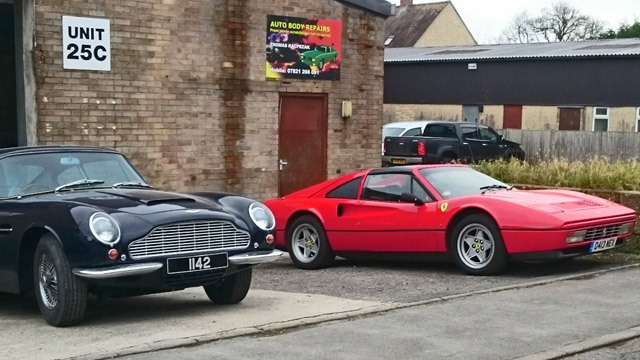 We have built up a reputation for quality paintwork that is second to none in the area. All paintwork is carried out in-house; anything from a small scratch to a full bare-body respray or concours standard is catered for. We have low-bake spray ovens and can we can mix any colour for any car on site. We also carry out full colour matching and tinting using the very latest colour swatch system with the paint supplier conveniently next door . 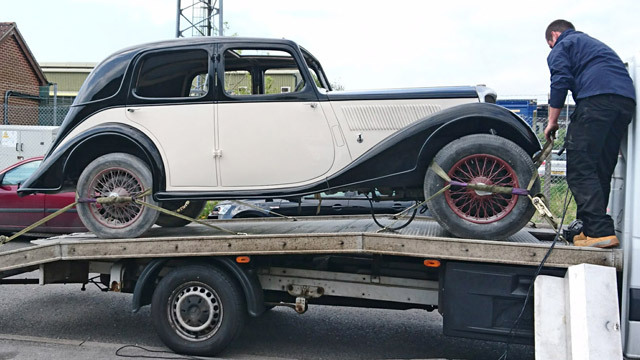 We have the contacts to take on cars from basket case to full restoration if required see our picture gallery which will update when time allows.